Why do you Homeschool? is a question as old as education. The answers are as varied as there are home educators. 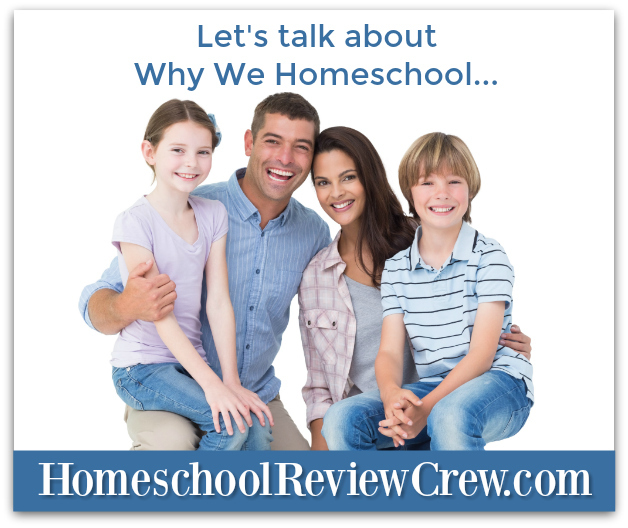 Today the Homeschool Review Crew would like to share their stories on why they have chosen the path of home education for their families. We invite you to grab a cup of your favourite brew and come along for some encouragement along your home education journey. 5 Reasons You Will Want to Homeschool – Not every day is easy, but every day is worth it! So Why Do We Do It? – 4 years later and nothing much has changed! How To Explore Special Interests In Your Homeschool – In this post, we explain how to turn interests into wonderful learning opportunities and experiences. 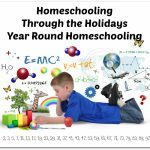 How to Make Homeschooling a Lifestyle – Homeschooling is a way of life, not something that happens in a certain room at a certain time. 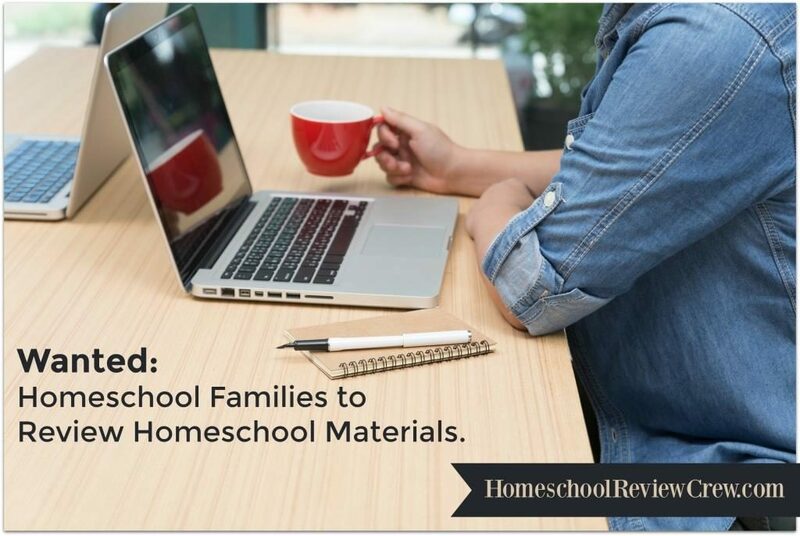 In this post I share how we make make homeschooling a lifestyle. How I Organize Our Daily Curriculum with the School Cart – Using the school cart, we can easily do school together as a family. When You Just Don’t Feel Like Homeschooling Today ~ Have A Plan B – Having freedom and flexibility in our days leads to happier kids (and Moms)! Here’s how we plan for those unexpected days. Margaret @ Creative Madness Mama shares Why We Homeschool – This is a new page that I have added to my blog to get a bit verbose about a plethora of the reasons why we choose to homeschool. Yvie @ Gypsy Road shares Hitting the Road! (Our Road-Schooling Start…)– Being married to a contract worker takes its toll…we dropped out of school and hit the road to have more daddy-time…and it’s made all the difference in our family! 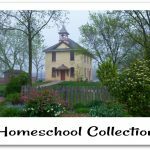 Homeschool Reasons: Bullies, Faith and More – There are many reasons to homeschool, for us it was a predetermination to do so combined with bullies, faith and lifestyle. Being World Changers/Raising World Changers Why We Homeschool – In “Why We Homeschool,” Meredith Curtis shares the reasons she and her husband Mike homeschool their five children and enjoy the adventure. The Heart of Homeschooling is Love – In “The Heart of Homeschooling is Love,” Meredith Curtis reminds us that love is foundation in educating our little lambs. Why We Love Homeschooling – In “Why We Love Homeschooling,” Meredith Curtis, shares why she loves homeschooling her children. Solar-Powered Homeschooling – In “Solar-Powered Homeschooling,” Meredith Curtis shares how droopy she gets on rainy days vs how much energy she has on sunny days, relating it to homeschooling. 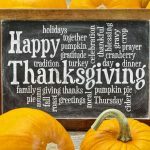 Indasa @ Single Parents Homeschooling shares Why We Choose Homeschool – There are many reasons why we choose to homeschool. But one recent event reminded me of our fundamental reason. A reason that will not change even if all others do. Kari @ Ranching with Kids shares Why We Homeschool – The three main reasons why we decided to homeschool our children. Rebekah @ There Will Be a $5 Charge For Whining shares You Might Be Wrong About Homeschooling – There are so many misconceptions about homeschooling! I want to address some common questions about the homeschool life and give you a glimpse into our homeschool world. It might surprise you. #ThisIsWhyWeHomeschool – We homeschool because it is really the only choice that makes sense. We value freedom from constraints, freedom to include God in our schooling, and freedom to teach to our children’s interests and aptitudes. We Are Those Weirdo Homeschoolers – Homeschooling is our way of life, not just an educational philosophy. We do things differently from most. Even if we are weirdos, we are confidant and competent weirdos. 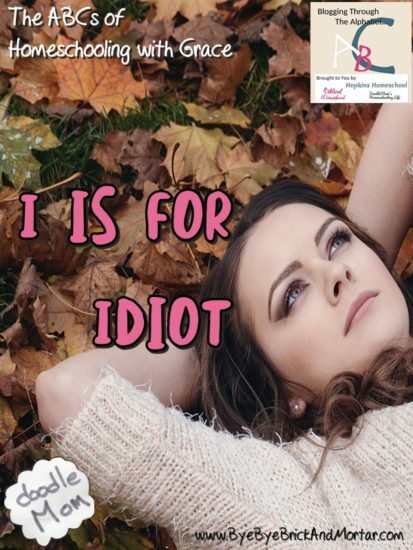 I is for Idiot – I is for Idiot – and I was one! When my kids were little my husband told me about homeschooling, and I dismissed the idea. Then we became the poster-family for reasons why people homeschool. Let me share our story with you. Look In My Eyes For The Memories – Sometimes the reasons why I homeschool shine back at me in the rear view mirror, or from a torn page with a poem written by my boy when he was young. You don’t always understand the blessings of homeschooling before you start, but as you come to the end many more reasons shine through. A Long Time Ago . 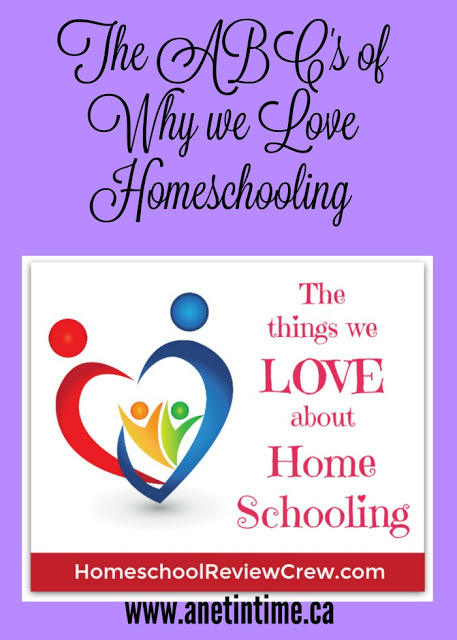 . . Why We Decided to Homeschool – There are so many reasons for choosing home education to begin with, and often we find new reasons to keep homeschooling! Our homeschool story started what seems like a long time ago, and in a place far away . . . Okay, not a galaxy far away, but in a different country at least. From the High School Lesson Book – School Scripture – Each school year I choose a School Scripture that helps me to hone in on what I believe the Lord has for us during the school year, and gives me an over-arching purpose that’s bigger and more important than a grade point average. Marla @ Jump Into Genius shares Top Three Reasons I Home Educate My Kids – I talk about some reasons that are not typically listed, but that are at the core of why I homeschool. My belief about the humanness and innate intelligence of children, and my desire to raise functional adults. Why We Homeschool: An Ongoing Conversation – When we decided to homeschool it was because the reasons we would far outweighed the reasons we wouldn’t. 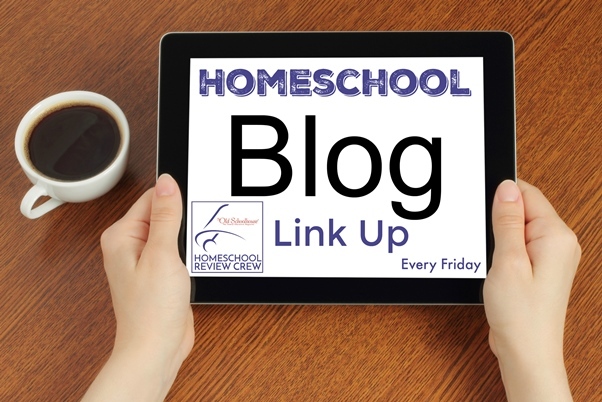 All Roads Have Rocks – It is easy to think once we make the decision to homeschool that there won’t be any problems. All roads have rocks, we just have to decide which road we like the best. 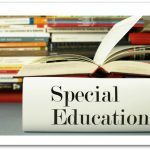 Great Distortions: Educating Expectations – Homeschooling doesn’t always look like what we expect going in. Instead of giving up, try re-educating your expectations. Family Identity: Deciding Who We Are – The choice to homeschool brings your family identity to the surface in a big way. Determining who you are and who you want to be as a family highlights why you are choosing this path to begin with.